Happy New Year! We hope that you had a wonderful holiday season celebrating with your nearest and dearest. And now that you’re back – we wanted to talk about a resolution that might have slipped your mind behind eating better and working out more – financial fitness! Last semester, you read about budgeting, credit, scholarships (and how many go unclaimed) and how to have a happy holiday season on the cheap. 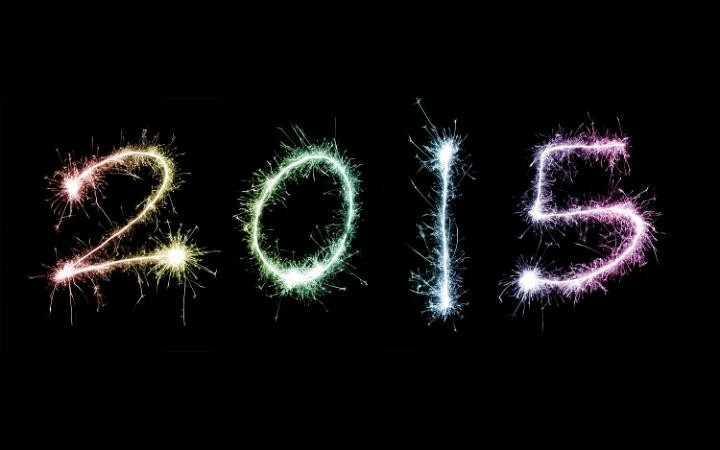 For 2015 we are proud to provide you with tips on becoming financially fit. Now, take a look at your financial statements and take stock of where you’ve got some shortfalls. Now is the best time to revisit your budget and reset. It’s time to get back to your studies and refocus, so refocusing your budget should be part of that New Year’s resolution. Get to know your debt: credit cards, loans, lines of credit – how much do you owe? Online calculators such as the Debt Reduction Plan are available for you to get a better picture of your exact debt figure. Schedule an appointment to speak with an Account Manager. An Account Manager is your best tool to help provide unique solutions for you to work on your financial fitness. Look at your options: what do you think makes the most sense for you to manage debt? Make a plan to reduce your debt and stick to it. Like any fitness plan, this is no different: you need to stick to it to see results. Now that you have some tools under your belt to help you start off the New Year in a solid place, we’d like to help you get some traction. We are now running a contest exclusively for Ryerson students to win a $1000 Visa Gift Card! 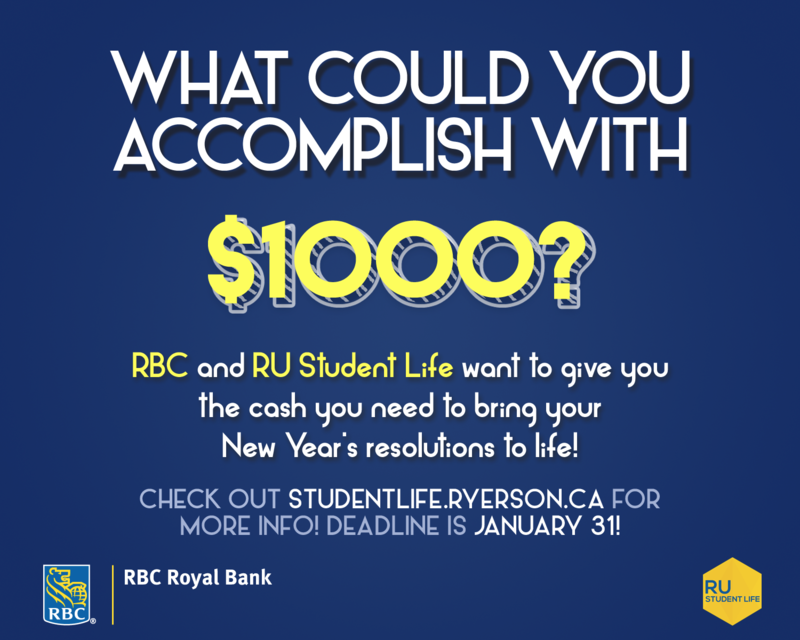 Find details on how to win a $1000 Visa Gift Card from RBC, HERE!